Say what you want about the Japanese, one thing’s for certain. They’ve got technology by the short and curlies. The island nation is responsible for a lot of innovations in the tech center. It’s also a gaming hub, with one of the strongest growing mobile gaming markets. Today however, we’ve got some news on robots. 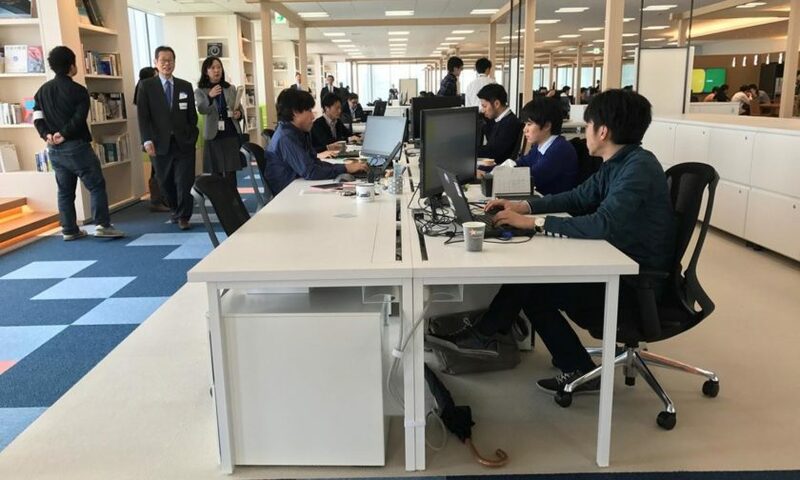 Car maker Honda recently opened a new Innovation center in Tokyo. It will focus on technologies of the future, which include robots, mobility, AI, batteries and more. One more thing’s certain – Honda’s very good with computers. The company’s electronically navigated engines are very economical. Now, Honda’s looking at the future. The lab will focus towards delivering practical results, which will be practically applicable. Honda expects results from the robotics division of R&D Center X to deliver results by the end of next year. The company also hopes progress in autonomous driving by 2020. 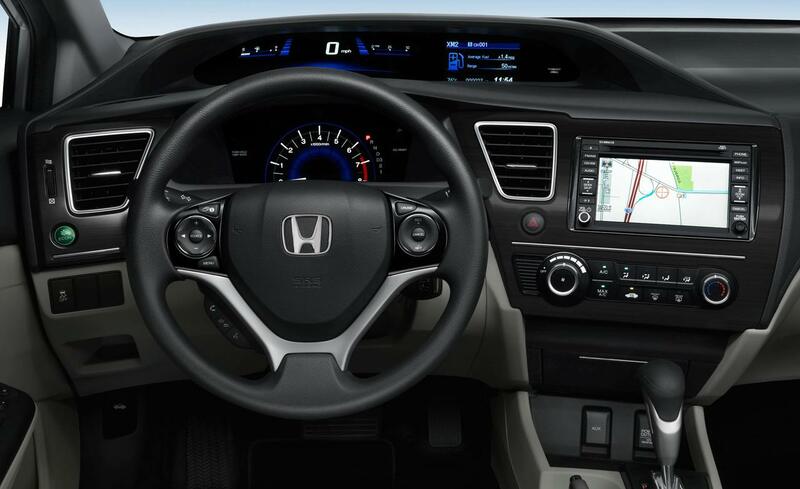 Even though Honda’s known for making cars, the company’s excelled at a lot of areas. It’s contributions to the working office environment include moving stools, robots and other products. Now, with Center X, the company’s hoping to target large-scale industrial environments. With it, Honda wants to target next generation software heavy technologies for automobiles. In short, the company wants self driving cars. This shift comes at a critical time for the company. The Japanese have finally started to see value in software as a future driver. Toyota and Nissan, Honda’s biggest rivals have invested in the field significantly. With R&D Center X and Innovation Lab, the company’s looking to foster a startup like environment for its engineers and researchers. This, combined with out of house resources will make sure that Honda will move from a metal bender to a software coder. The company will also hire Edward Feigenbaum, a computer science and artificial intelligence expert from Stanford. He believes that there is a drastic need in Japan to make the switch to software. “Just look at where the wealth is. It’s in the software area, not in the hardware area. Hardware is more like a commodity, and it’s in software where the major margins are,” he said. Honda’s got some catching up to do and shake up its business model. The company’s loved to mind its own business but will have to broaden its horizons if it wants to stay relevant in the automotive world.